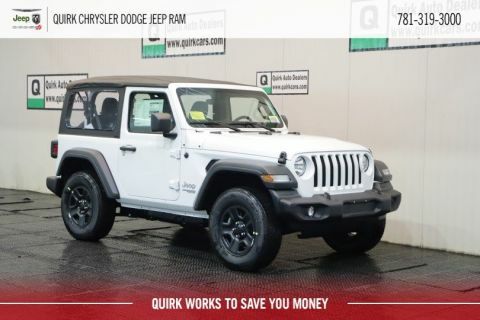 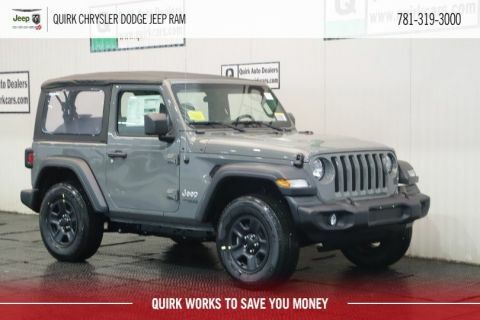 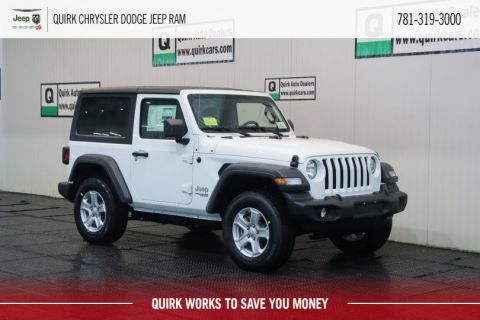 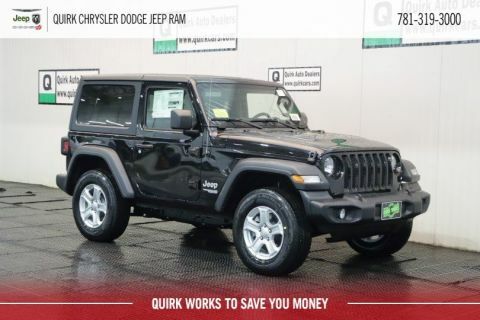 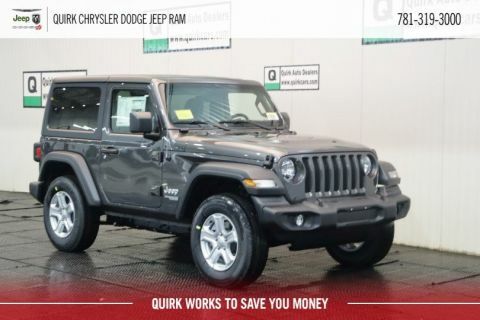 Hit the South Shore beaches in a new Jeep Wrangler from Quirk Chrysler Dodge Jeep Ram. 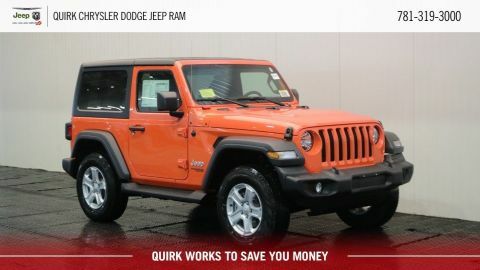 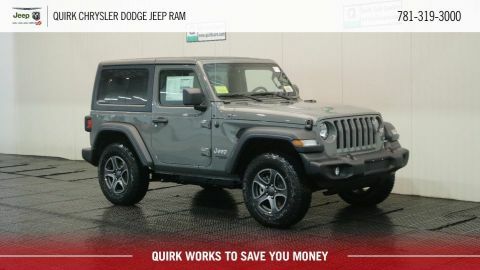 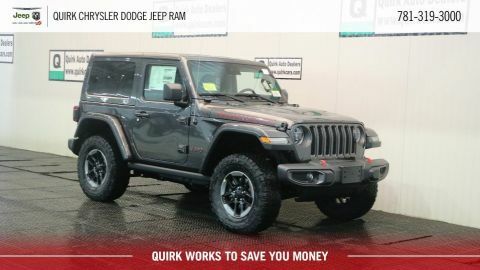 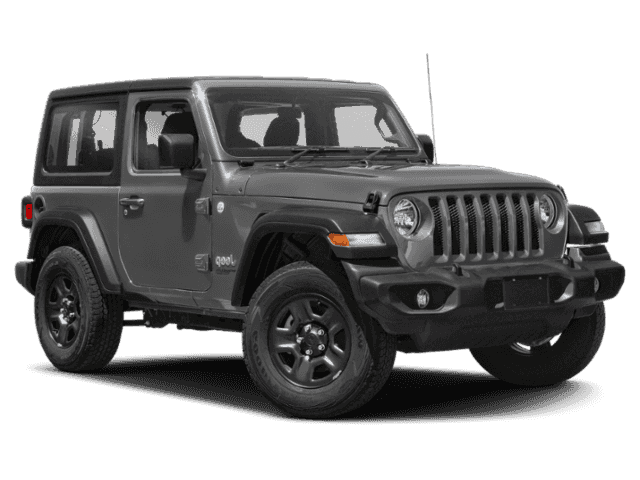 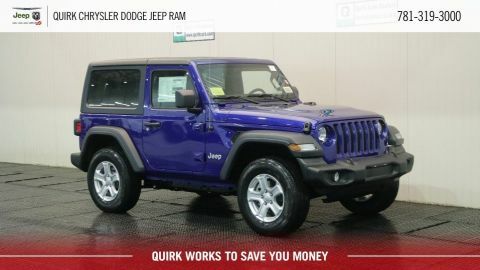 Quirk Chrysler Dodge Jeep Ram offers the iconic Jeep Wrangler at unbeatable prices. 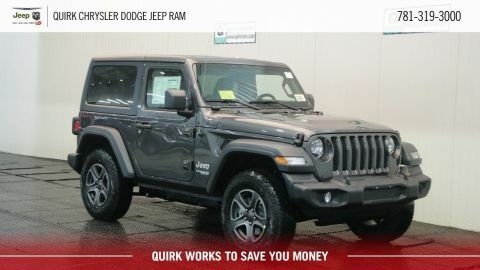 We carry a full stock of the new Jeep Wrangler so browse our inventory and drive home in your new Jeep Wrangler today!